Located right in the hustle and bustle of Mooresville for your immediate needs! Thank you so much for the excellent care provided by the staff at Lake Norman Urgent Care last night! Awesome experience with the exception of being sick. I was in a room less than 5 minutes and my total time there was 20 minutes!Talk about express Care! Wow!The provider and nurse were very nice and had excellent bedside manners! Clean room and waiting area!  I live in Statesville and will drive to Mooresville for my urgent care needs from now on! Very impressed!